When booking programmatically with plista, you will actually be uploading your ad creatives through our partner, AppNexus. Click on “Create New” and select “Native” in the drop-down menu. You will then be entering the Creation mask for creating new Native creatives. Fill in all the necessary information according to our advertisement specification. Below, we explain the basic setup and composition of what you need when uploading your ad creative via AppNexus. Name: Assign a name to the creative. Landing Page: The URL where the user gets redirected to. Image: The main image of your creative. Choose an external URL, or upload your creative to the AppNexus ad server. Icon: Currently not supported by plista. Title: The headline of your creative. Sponsored by: This has to be the brand that you are advertising for, and it has to match the owner’s landing page URL. Body Text: Descriptive text of your creative. Call-to-action: This is currently not supported by plista. Additional Fields: None of these are currently supported by plista. Then, select “3rd Party Inventory,” and search for a local seat ID. The local plista account manager will be happy to provide this to you. Click the check button to include plista inventory on the list of eligible supply sources. 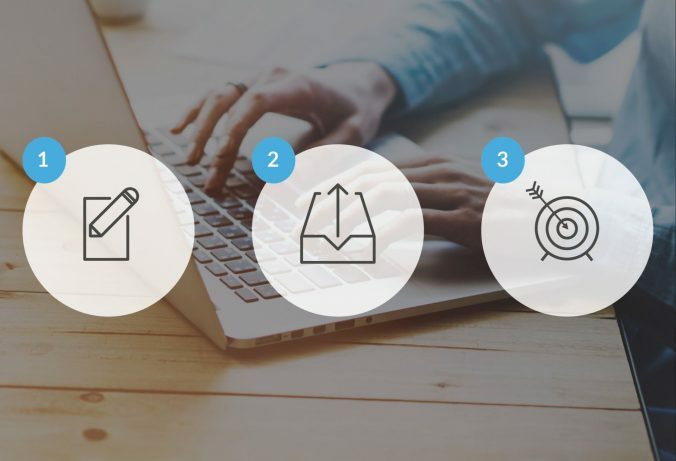 With these three simply and straightforward steps, booking programmatically with plista will be sure to result in an efficient and successful inventory exchange and ultimate increase in revenue. Interested in going programmatic? 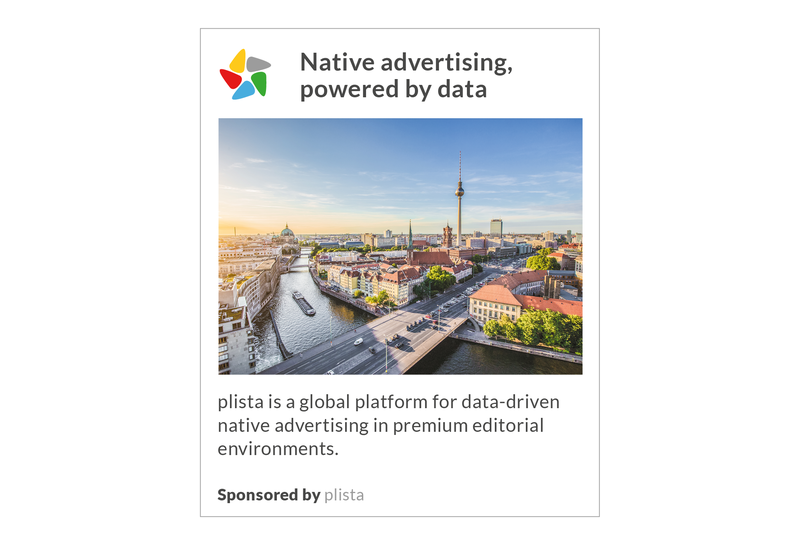 Reach out to your account managers as they would be more than happy to help you on how to book native programmatic with plista as well as answer any further questions.